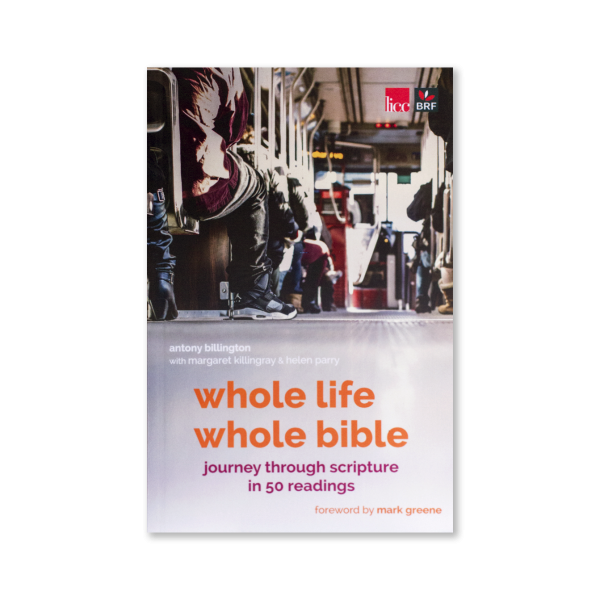 Written by Antony Billington with contributions from Margaret Killingray and Helen Parry, Whole Life Whole Bible is developed out of a one-year series of ‘Word for the Week’ emails. 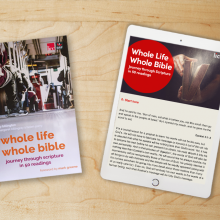 Whole Life Whole Bible is written from the conviction that God’s word illuminates every part of existence, enabling us to see differently and live differently – from Monday to Sunday, in public as well as in private. 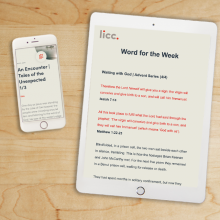 A walk through the unfolding story of the Bible in 50 readings and reflections shows how our lives are bound up with, and shaped by, God’s plan to restore a broken universe. 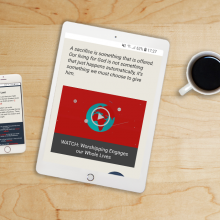 That big story forms our minds, fuels our imaginations and fashions our daily life ad we live in God’s world, in the light of God’s word, wherever we are. 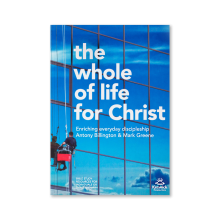 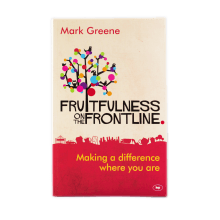 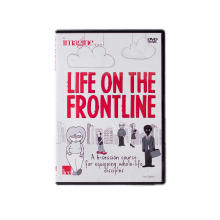 Written by Antony Billington with contributions from Margaret Killingray and Helen Parry, the book developed out of a one-year series of ‘Word for the Week’ emails.